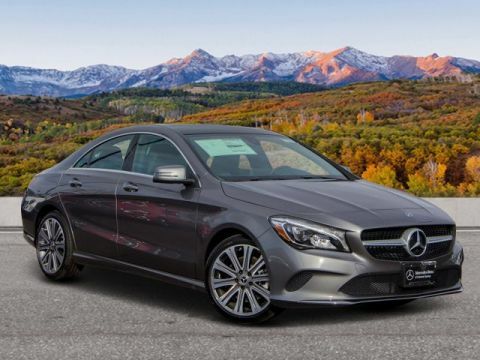 FUEL EFFICIENT 32 MPG Hwy/24 MPG City! 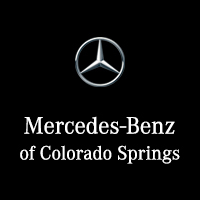 Remote Engine Start, Dual Zone A/C, Onboard Communications System, Full-Time 4MATIC® All-Wheel Drive, WHEELS: 17 5-SPOKE ALLOY, Alloy Wheels, CD Player, iPod/MP3 Input, Back-Up Camera, KBB.com's review says It offers solid performance, good handling, and a cool style that closely resembles the much more expensive CLS.. Cirrus White exterior and Sahara Beige interior, CLA 250 trim. AND MORE! 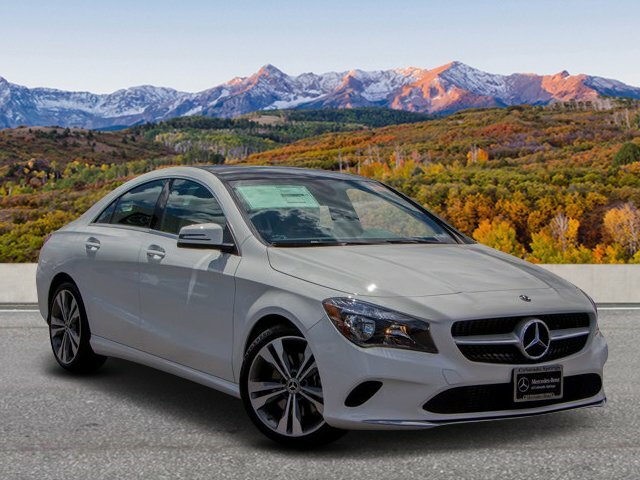 Full-Time 4MATIC® All-Wheel Drive, Back-Up Camera, iPod/MP3 Input, CD Player, Onboard Communications System, Remote Engine Start, Dual Zone A/C MP3 Player, Keyless Entry, Child Safety Locks, Steering Wheel Controls, Electronic Stability Control. WHEELS: 17 5-SPOKE ALLOY (STD). 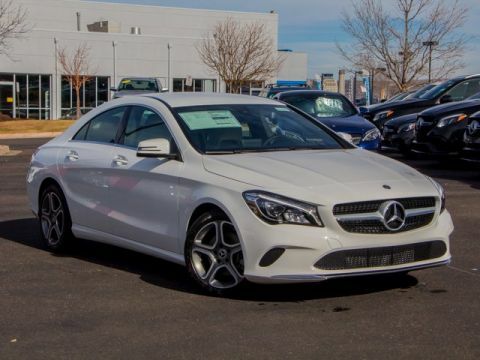 Mercedes-Benz CLA 250 with Cirrus White exterior and Sahara Beige interior features a 4 Cylinder Engine with 208 HP at 5500 RPM*. 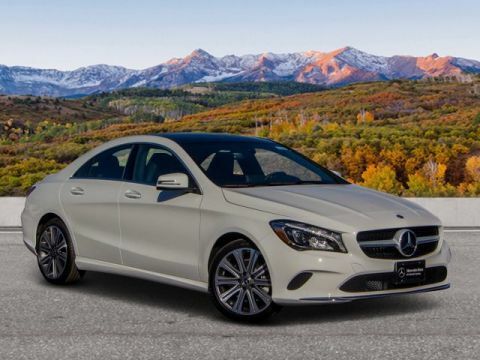 It offers solid performance, good handling, and a cool style that closely resembles the much more expensive CLS. -KBB.com. Great Gas Mileage: 32 MPG Hwy.